Roxana Juarez knows the best way to accomplish set goals is through teamwork. She loves making a difference in the lives of the people she works with and strives to see them become independent and successfully integrated in their local communities. 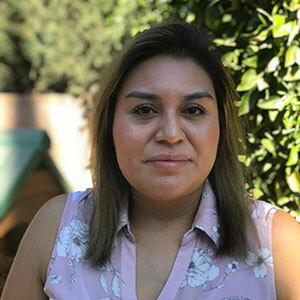 Working in the field of Applied Behavior Analysis since 2006, Roxana graduated from the Chicago School of Professional Psychology with her master’s degree. She earned her BCBA in 2015. Roxana enjoys spending time with family and binge-watching shows on Netflix.